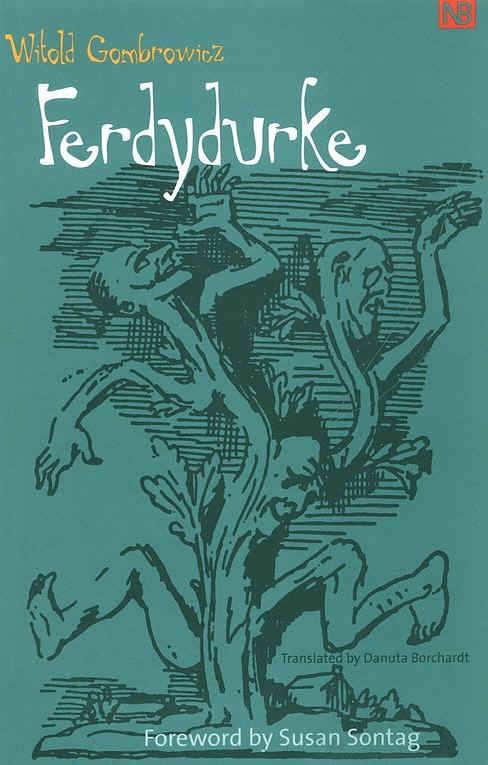 by James Conroyd Martin (2000), 600 pages. by Eva Stachniak (2000), 265 pages. 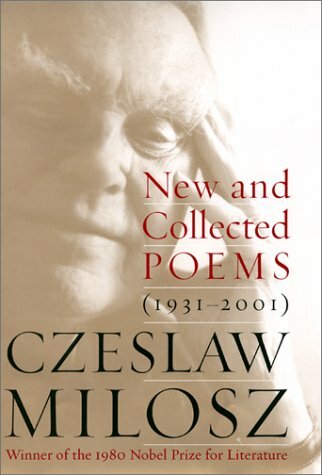 by Czesław Miłosz (2001), 776 pages. 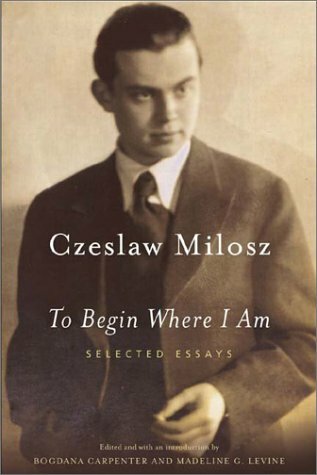 translated by Danuta Borchardt (2000), 281 pages. 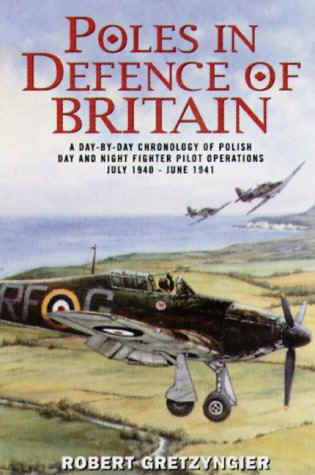 by many contributors (2001), 384 pages. by Alan Furst (1995), 294 pages. 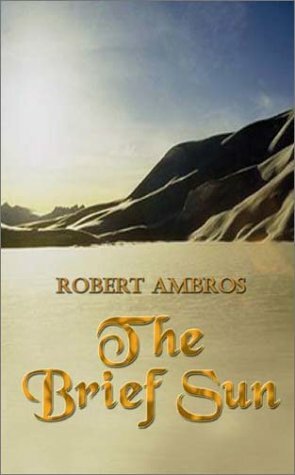 by Robert Ambros (2002), 228 pages.